The SheRide Coaching Team is here for you. They are all certified snowboard instructors who are dedicated to learning all they can to help you reach your snowboarding goals. These women will literally do everything they can to help you feel confident and safe so you are able to reach your goals in a FUN environment. These women understand the biodynamics of the female body and the connection it has to the mind. They will help you to find your inner snowboarding animal so you can conquer the mountain with power and grace. 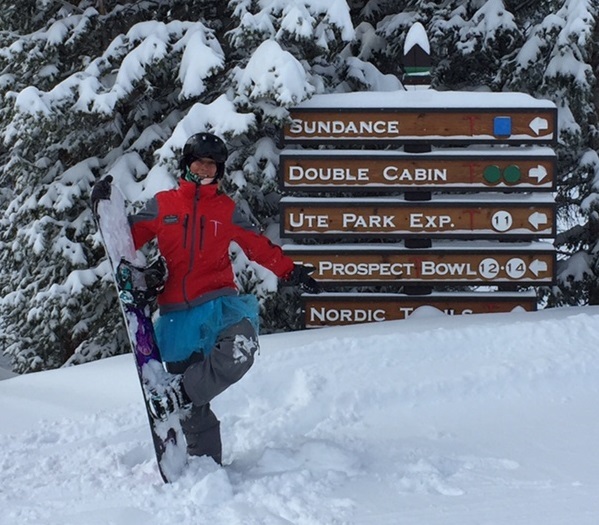 Julie is the original SheRide goddess and founder of SheRide Snowboard Camp. She has snowboarding magic and when you ride with her you will have it too. When you ride with Julie you will be laughing and singing all the way down the mountain. 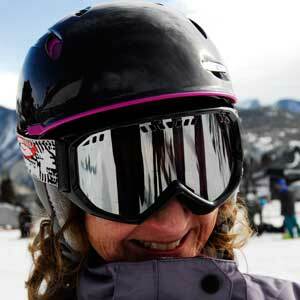 Julie will teach you to link your turns with ease, carve fast, and ride bumps smoothly. She is 100% passionate about you reaching your snowboarding goals. Penney is committed to snowboarding. 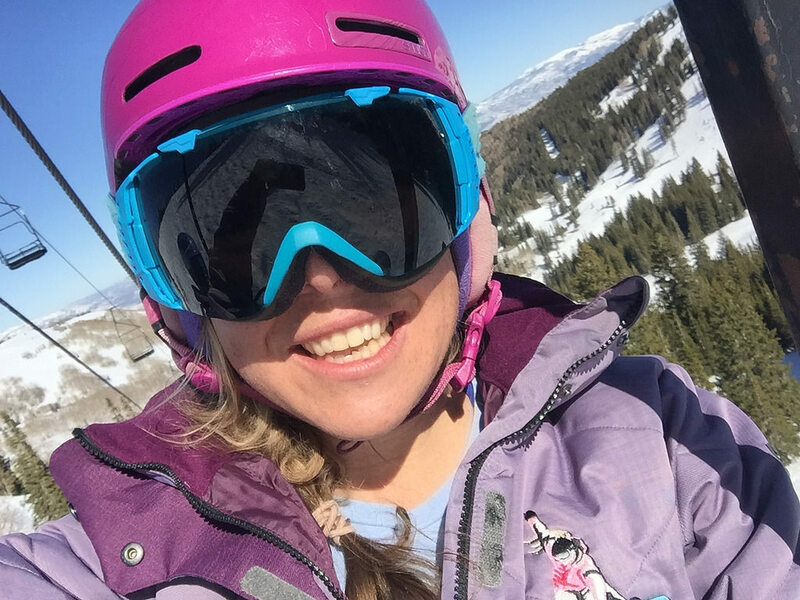 She is competitive USASA athlete, and she’ll never stop learning. 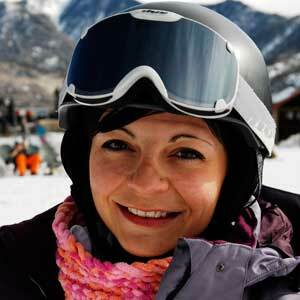 She loves teaching you how to find your snowboarding skills and loves teaching beginners through advanced riders. Her passion for coaching is palpable. Plus Penney knows all the cool ins and outs of the resorts. She’ll show you a good time! Beka brings out the FUN in snowboarding. She will help you to find your inner strength to let you shine on the slopes. She will cheer you on as you find your confidence and reach your snowboarding goals. She will teach you the skills to ride down terrain that makes you feel excited, and be at your side when you explore new parts of the mountain! Nancy is a dynamite package. She is always gaining knowledge of snowboarding and coaching. She is a graceful rider. She is patient and will listen to your goals as she teaches you the skills to reach them. Nancy will support you and cheer you on while you find the perfect powder turns. It’s a lucky day when you get to ride with Nancy! Gwenie will take you on an adventure without you even knowing that you are going. Her teaching style brings out your confidence. She is lighthearted and will put you at ease in any situation. She has a nurturing spirit and will do anything to make you feel safe and comfortable as you drop into the steepest line you’ve ever taken. You will make memories with Gwenie! Robin is a snowboarding Ninja. A rider so light on her feet you won’t even hear her riding right beside you, you’ll only see her smile shine. She will teach you to be aware and tap into your athleticism in your body and mind. She’ll have you follow her lines to find the secret powder stashes and down the mountain until you feel graceful. She will teach you the technical skills to find your inner power rider! 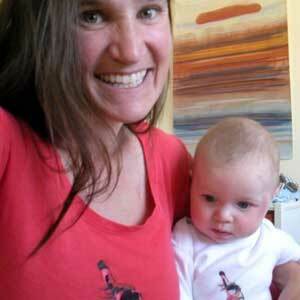 Sandra has been involved in snowboarding, teaching, and educational development since the early days of the sport. She enjoys traveling to snowboard around the world. She loves to explore anything steep and technical in resort and in the backcountry. 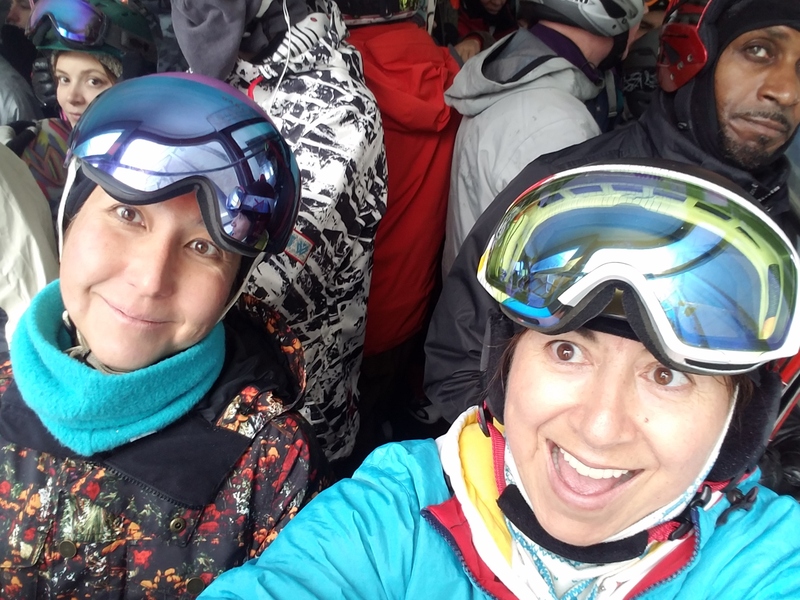 Sandra stays involved with snowboarding because of the amazing people she gets to meet and call friends! Jen is so light and creative on her feet she’ll definitely show you a fun snowboard line. She grew up snowboarding and skateboarding in Colorado. She is dedicated to stay educated in the snowboarding industry and excels when she performs, keeping her guests and colleagues on their toes. Make sure you take a few runs with Jen and have her show you the flowy lines and powder stashes down the mountain.